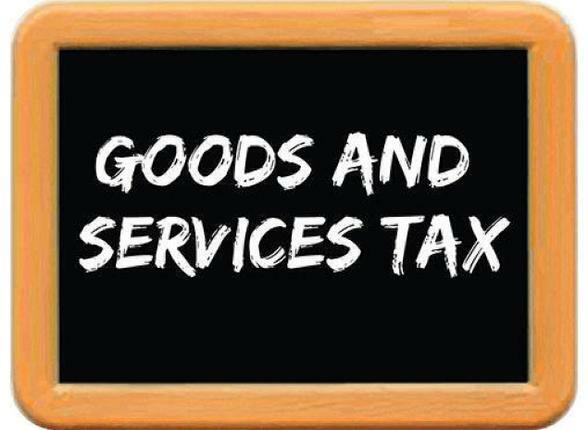 Goods and Service Tax is coming and you may be thinking of which one to buy that benefits most from GST. Few sectors are more organized than others. Those from Unorganized space will see consolidation. Business will shift from unorganized to organized as small companies which could avoid tax earlier will face problem doing so now. 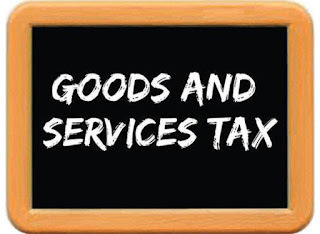 So, GST is providing level playing field to all. Unorganized sectors means where non-tax paying companies are more.